On Sunday, November 18 from 5-6:30 p.m., the entire church will enjoy a Thanksgiving Potluck Dinner in the Harvest Centre. 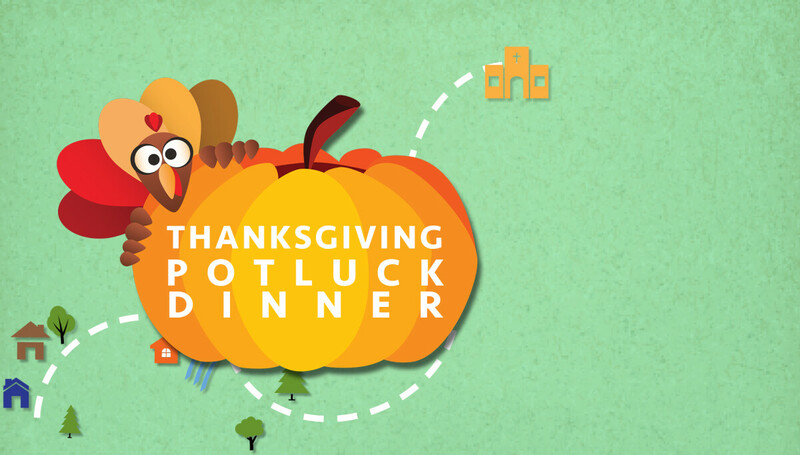 Everyone has been invited to bring a side dish to share and Harvest will provide the turkey! Come enjoy time together with our Harvest Family and friends!